Evolve IP’s world-class hosted IP Phone System can simply and easily connect to the business applications you use every day, including leading CRMs, mail and collaboration systems and more. Voice integration enables click-to-dial, call logging, note taking and more, directly into the applications you’re already using. 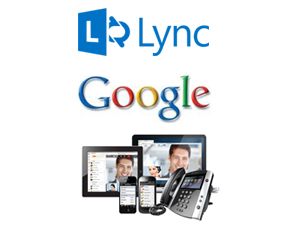 Evolve IP’s hosted IP Phone System provides Microsoft Office (365, Exchange and Lync) end-users easy-to-use tools right within their application environment, resulting in adoption and productivity gains. Users can see phone presence, receive a screen pop with caller ID info, click to call, adjust call flow settings, manage active calls, lookup call history, and more. Features are provided to the users in Outlook, Internet Explorer and Lync applications. The Unified Messaging feature delivers multiple types of messaging (voice mail, email and fax) to a single Outlook inbox. The Evolve IP integration with Microsoft applications creates a powerful end-user experience- delivering the promise of true unified communications (UC). With the rapid adoption of Google Apps from small to enterprise businesses, Evolve IP offers the ability to integrate business voice features into the Google Apps experience for the end user. 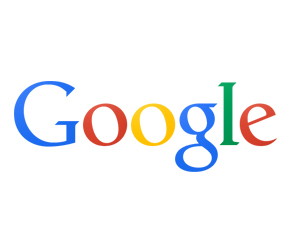 Easy implementation by the Google domain admin allows for simplified management. Users can click-to-call from Gmail Contacts, with email messages and any Chrome webpage. Most importantly, users will have phone presence information delivered right within the Hangouts application, showing them whether availability status of other users. Access call history, search contacts within a soft dial pad, run reports, and set phone favorites right within your Google Apps. Evolve IP’s hosted IP Phone System is the enterprise voice solution for users of Salesforce.com’s Sales and Service Cloud offerings. The seamless integration between Evolve IP your Salesforce.com instance ensures that end-user adoption and productivity gains are optimal. Users are provided incoming call notification with caller ID lookup against your SF contacts and Leads, then users are provided easy navigation to perform numerous operations within Salesforce for effective business process. The Goolge Chrome browser is optimal, but the delivery can include other user environments. 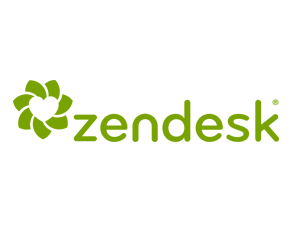 Evolve IP’s hosted IP Phone System is the enterprise voice solution for users of ZenDesk’s customer service software. Deliver a true multi-channel call center by combining the Evolve IP Call Center with Zendesk’s award winning chat and email support applications. This integration supports screen-pop, click to dial and automated incident logging. Easy contact, accounts, and ticketing lookup based on automated caller ID information saves technician time and improves efficient customer interaction. Evolve IP improves employee productivity with a proprietary application that works with PC, MAC, Android and iOS mobile devices and tablets. Users have the ability to securely communicate from any location productively. Pre-integrated with the Evolve IP hosted IP Phone System, UC-One features instant messaging, phone and calendar presence, desktop sharing, soft phone and video calling, management of call flow settings, and more. 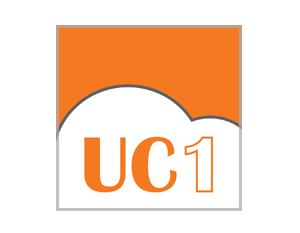 Many businesses are taking advantage of UC-One for remote users and road warriors to capture, track, report, and integrate all calling from the hosted phone system & log calling over into the business CRM or OSS. 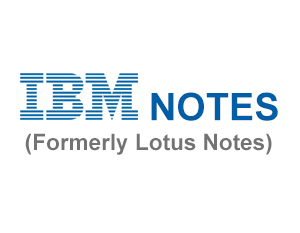 For enterprise businesses utilizing IBM Lotus Notes for email, Evolve IP offers the ability to integrate voice features. End-users will click-to-call from contacts, receive incoming call notifications with caller ID lookup in Lotus Notes contacts, access to call settings, access to phone presence throughout the organization, active call control, and more.